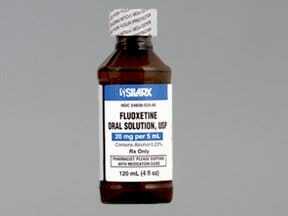 Who should not take Fluoxetine HCL? 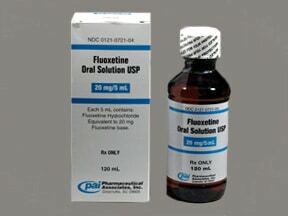 What conditions does Fluoxetine HCL treat? Get medical help right away if you have any very serious side effects, including: bloody/black/tarry stools, vomit that looks like coffee grounds, fast/irregular heartbeat, fainting, seizures, signs of kidney problems (such as change in the amount of urine), eye pain/swelling/redness, widened pupils, vision changes (such as seeing rainbows around lights at night, blurred vision). 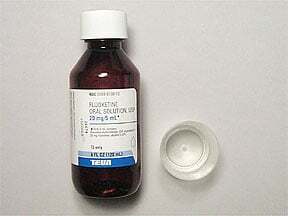 List Fluoxetine HCL side effects by likelihood and severity. 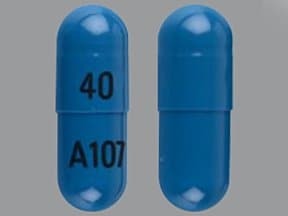 Before using this medication, tell your doctor or pharmacist your medical history, especially of: personal or family history of bipolar/manic-depressive disorder, personal or family history of suicide attempts, liver problems, diabetes, low sodium in the blood (such as may occur while taking "water pills" - diuretics), severe loss of body water (dehydration), seizures, stomach/intestinal ulcers, personal or family history of glaucoma (angle-closure type). 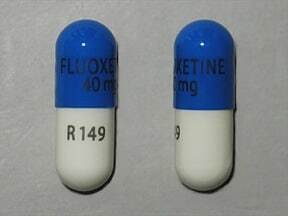 Fluoxetine may cause a condition that affects the heart rhythm (QT prolongation). QT prolongation can rarely cause serious (rarely fatal) fast/irregular heartbeat and other symptoms (such as severe dizziness, fainting) that need medical attention right away. The risk of QT prolongation may be increased if you have certain medical conditions or are taking other drugs that may cause QT prolongation. 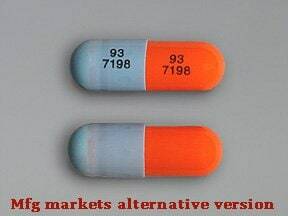 Before using fluoxetine, tell your doctor or pharmacist of all the drugs you take and if you have any of the following conditions: certain heart problems (heart failure, slow heartbeat, QT prolongation in the EKG), family history of certain heart problems (QT prolongation in the EKG, sudden cardiac death). Older adults may be more sensitive to the side effects of this drug, especially bleeding and QT prolongation (see above). Older adults may also be more likely to develop low sodium in the blood, especially if they are taking "water pills" (diuretics). What should I know regarding pregnancy, nursing and administering Fluoxetine HCL to children or the elderly? 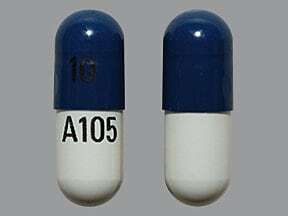 Some products that may interact with this drug include: drugs removed from your body by certain liver enzymes including vinblastine, antiarrhythmics such as propafenone/flecainide, tricyclic antidepressants such as desipramine/imipramine, other drugs that can cause bleeding/bruising including antiplatelet drugs such as clopidogrel, NSAIDs such as ibuprofen, "blood thinners" such as warfarin. Many drugs besides fluoxetine may affect the heart rhythm (QT prolongation), including pimozide and thioridazine, among others. Tell your doctor or pharmacist if you are taking other products that cause drowsiness including alcohol, marijuana, antihistamines (such as cetirizine, diphenhydramine), drugs for sleep or anxiety (such as alprazolam, diazepam, zolpidem), muscle relaxants, and narcotic pain relievers (such as codeine). Check the labels on all your medicines (such as allergy or cough-and-cold products) because they may contain ingredients that cause drowsiness. Ask your pharmacist about using those products safely. Does Fluoxetine HCL interact with other medications? 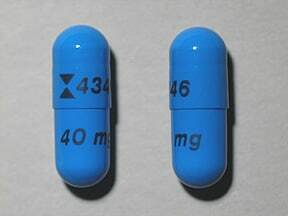 This medicine is a light blue, oblong, capsule imprinted with "logo and 4346" and "40 mg". 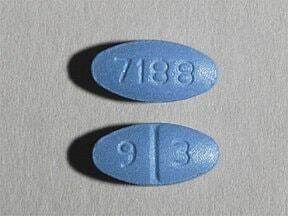 This medicine is a blue, oval, scored, film-coated, tablet imprinted with "7188" and "9 3". 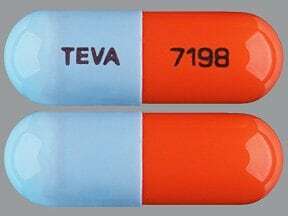 This medicine is a orange blue, oblong, capsule imprinted with "93 7198" and "93 7198". 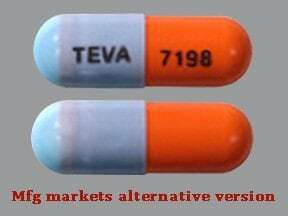 This medicine is a orange blue, oblong, capsule imprinted with "TEVA" and "7198". 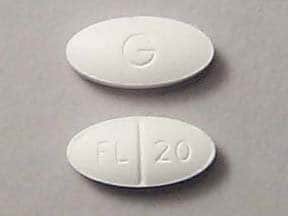 This medicine is a white, oval, scored, film-coated, tablet imprinted with "FL 20" and "G". 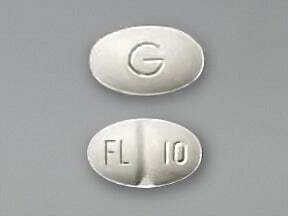 This medicine is a white, oval, scored, film-coated, tablet imprinted with "FL 10" and "G". 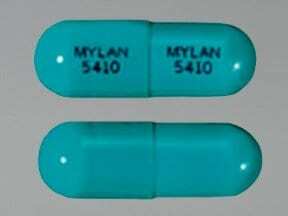 This medicine is a blue-green, oblong, capsule imprinted with "MYLAN 5410" and "MYLAN 5410". 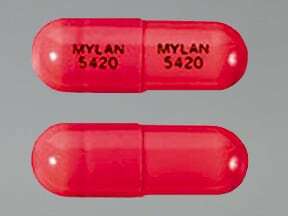 This medicine is a red, oblong, capsule imprinted with "MYLAN 5420" and "MYLAN 5420". 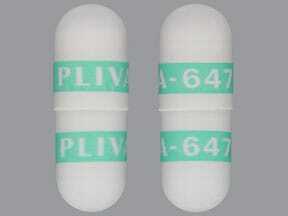 This medicine is a white, oblong, capsule imprinted with "PLIVA 647" and "PLIVA 647". 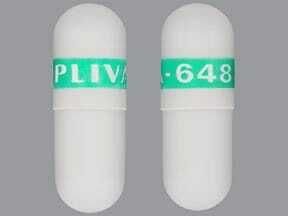 This medicine is a white, oblong, capsule imprinted with "PLIVA 648". 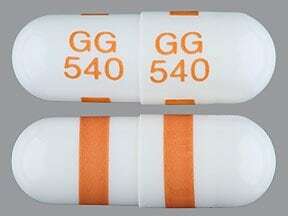 This medicine is a white, oblong, capsule imprinted with "GG 550" and "GG 550". 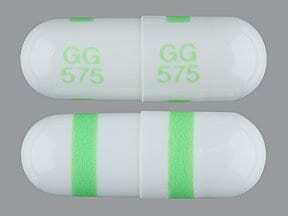 This medicine is a white, oblong, capsule imprinted with "GG 575" and "GG 575". 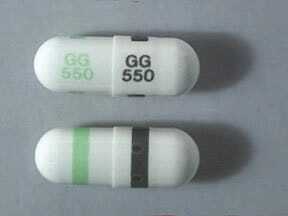 This medicine is a white, oblong, capsule imprinted with "GG 540" and "GG 540". 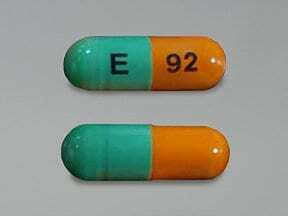 This medicine is a green orange, oblong, capsule imprinted with "E" and "92". 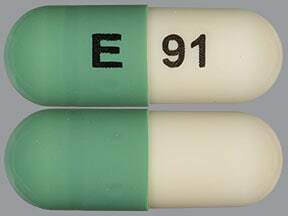 This medicine is a green off-white, oblong, capsule imprinted with "E" and "91". 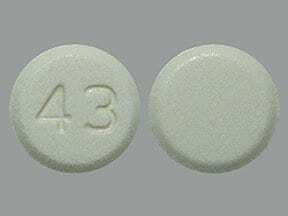 This medicine is a cream, round, tablet imprinted with "43". 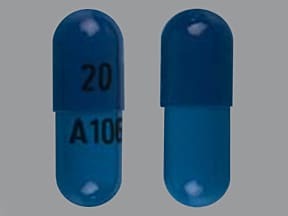 This medicine is a dark blue light blue, oblong, capsule imprinted with "20" and "A106". 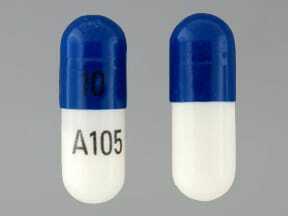 This medicine is a white blue, oblong, capsule imprinted with "10" and "A105". 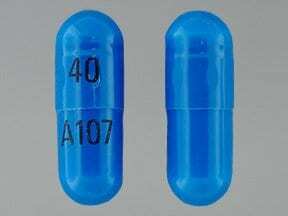 This medicine is a light blue, oblong, capsule imprinted with "40" and "A107". 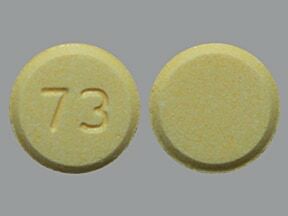 This medicine is a light yellow, round, tablet imprinted with "73". 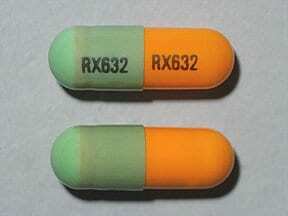 This medicine is a green orange, oblong, capsule imprinted with "RX632" and "RX632". 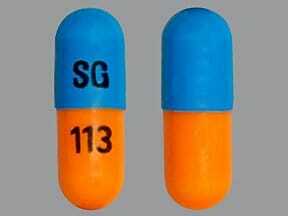 This medicine is a light orange light blue, oblong, capsule imprinted with "SG" and "113". 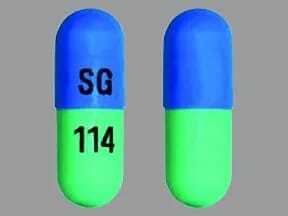 This medicine is a light green light blue, oblong, capsule imprinted with "SG" and "114". 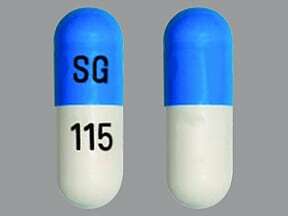 This medicine is a light blue white, oblong, capsule imprinted with "SG" and "115". 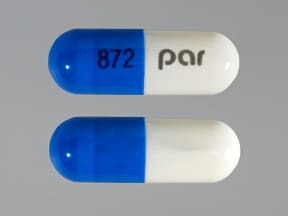 This medicine is a light blue white, oblong, capsule imprinted with "872" and "par". 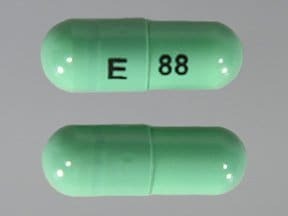 This medicine is a green, oblong, capsule imprinted with "E" and "88". 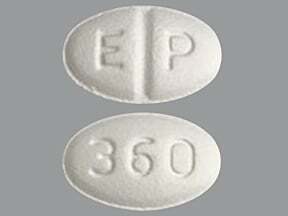 This medicine is a white, oval, scored, film-coated, tablet imprinted with "E P" and "360". 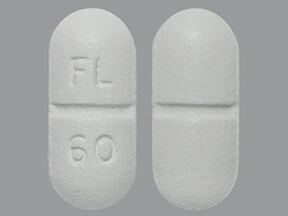 This medicine is a white, oblong, scored, film-coated, tablet imprinted with "FL 60". 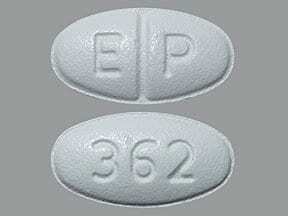 This medicine is a white, oval, scored, film-coated, tablet imprinted with "E P" and "362". 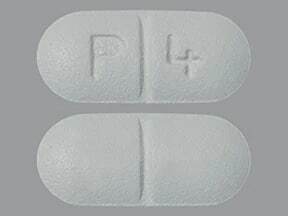 This medicine is a white, oblong, scored, film-coated, tablet imprinted with "P 4". 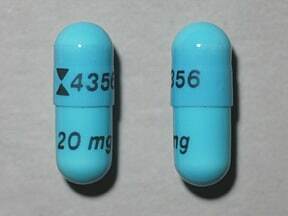 This medicine is a light turquoise blue light blue, oblong, capsule imprinted with "FLUOXETINE 20 mg" and "R148". 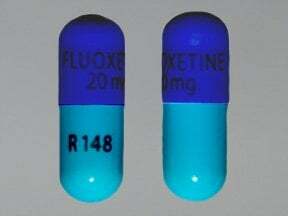 This medicine is a light blue white, oblong, capsule imprinted with "FLUOXETINE 40mg" and "R 149". 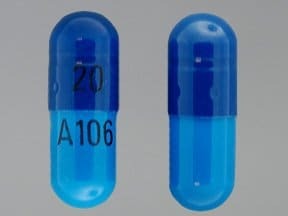 This medicine is a aqua blue, oblong, capsule imprinted with "logo and 4356" and "20 mg". 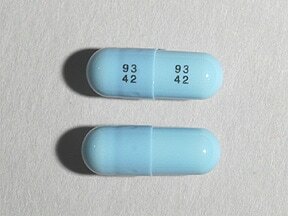 This medicine is a powder blue, oblong, capsule imprinted with "93 42" and "93 42". Are you taking Fluoxetine HCL? Are you considering switching to Fluoxetine HCL? How long have you been taking Fluoxetine HCL?